The new President and CEO of Clas Ohlson, Lotta Lyrå, now initiates a strategic review to further develop and grow the company. A new group management team is appointed to lead the strategic review and the company going forward. “Our mission to help and inspire people to improve their everyday life by offering clever and convenient practical solutions at great value is as relevant today as it was a hundred years ago. Although people’s needs and prerequisites have changed significantly, our mission is still valid. 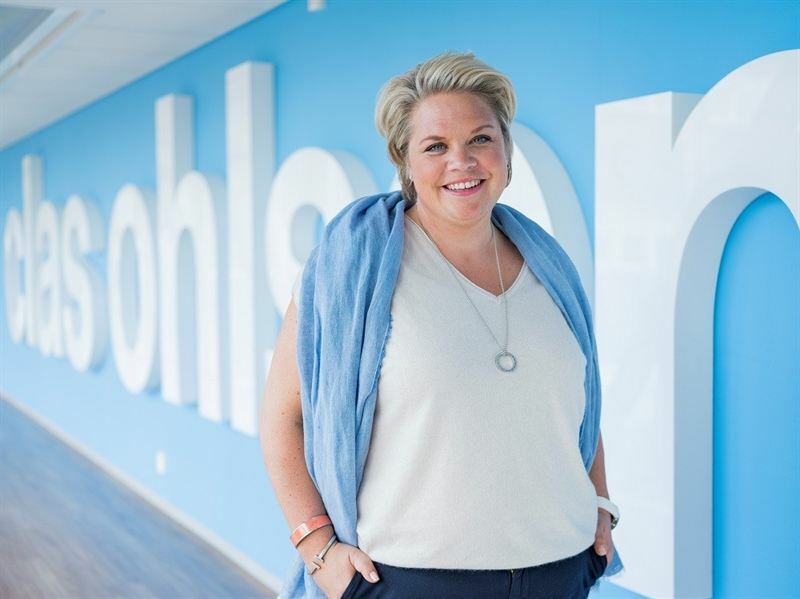 The main objective of our strategic review is to figure out how we can make our offering even more relevant and accessible for people today and tomorrow, and thereby expand our business”, says Lotta Lyrå, President and CEO of Clas Ohlson. The company Clas Ohlson was founded in 1918, and will be celebrating its 100 year anniversary in 2018. The company will meet the next hundred years by initiating the strategic review “100 more years”, which is launched today. “Every retailer’s willingness and ability to change, in order to meet the customer’s needs with new solutions, is put to the test today. With Clas Ohlson’s strong brand and credibility, our accessible store network, our improving e-commerce platform, we have a strong base for exploiting new opportunities and new ways to expand. Our future growth possibilities will not be limited to adding new markets, segments and stores only, but may also include new business models in line with our mission and our existing offerings. How the company will develop in the future will be analyzed and decided in the strategic review”, continues Lotta Lyrå. The strategic review “100 more years” will result in a new strategic plan and revised financial targets for Clas Ohlson that will be presented in May 2018 at the latest. The results and progress of the review will be disclosed continuously in connection to the quarterly reports. Geir Hoff, former Country Manager Clas Ohlson Norway, has a new role and will lead the strategic review. In connection with the launch of the strategic review, Clas Ohlson's goup management team is strengthened to get closer to the customer, and at the same time ensure clear leadership for growth and expansion. The new role Chief Growth Officer will lead the development of Clas Ohlson’s future agenda for growth. The new role New Markets and Expansion will among other things lead Clas Ohlson’s operations outside the Nordics. Peter Jelkeby, Deputy CEO and most recently acting President and CEO, choose to adopt new challenges outside Clas Ohlson after almost 10 years at the company. This is information that Clas Ohlson AB (publ) is obliged to make public pursuant to the EU Market Abuse Regulation. The information was submitted for publication, through the agency of the contact person set out above, at 7:00 am CET on 13 September 2017.